Guest blogging is an effective technique in reaching out to a wider population. It can also serve as a link bait to ensure a more viral and popular website. Guest blogging is an act of posting a blog to another website for wider reach. Webmasters often accept good quality guest posts because contents can also be beneficial on their part. However, there has been an abused of this strategy. Guest blogging is not just about posting your link to other websites. You are actually sharing the information to its market. Matt Cutts was asked about guest blogging because there were rumors that Google will be penalizing guest blogging sites. There are sites that are considered spam by Google. It uses content to simply manipulate the ranking system by gaining more links. Matt Cutts also warns us about low quality guest bloggers whose articles are not worthy of being posted. Google will always penalize strategies that are unnatural and spammy. Guest blogging is a twofold strategy. You begin to create an article and check the credibility of the website where you will post it. As a guest poster you have to create quality articles. It should be fresh, unique and has never been copied from the internet. It must not intend to crowd a platform and spam around. Don’t use spun contents because Google has its way to find out. Create articles like how journalists do. You must valuable articles that will be beneficial and useful to them. You have to be known as a reputable Guest Blogger by providing non-advertorial contents. Matt Cutts reminds us that Google takes action on low quality strategies that are done to simply spam the internet. Before you write, always check the guidelines set by the guest posting site. Your guest post may be rejected if you did not follow their instructions. Ask the webmaster of the articles they prefer and the topics you can write about. If they provide you a free option, choose your expertise that matches the topic of their website. 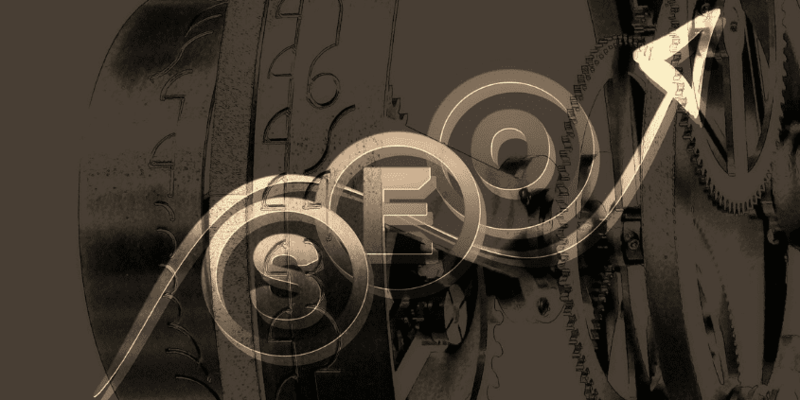 Google will also penalize guest posting sites that are low quality. As a guest blogger, you should check on the domain authority as well as the PageRank of the website to ensure that you are sharing your content with high quality sites. Choose guest posting websites that are relevant to your site. Remember that your site will also be affected if that guest posting site are penalized by Google. In addition, you can also check the authority of the website and the previous guest bloggers. Does sit contain too many ads or site-wide links? Consider checking the previous blogs. Do they accept blogs that are unedited or undervalued? You should not let yourself be devalued by sharing content a low quality guest posting site. Guest posting is still one of the most effective strategies in the next year to come. However, Google will be more thorough in these sites. So, creating the best article and choosing the best and quality guest posting site is the deal of 2014. Have some thoughts? 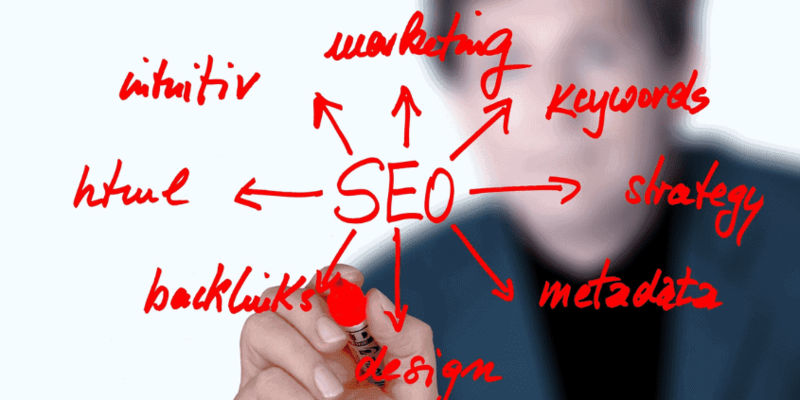 Please share it below or contact our SEO Expert.